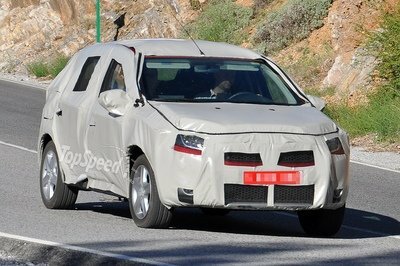 With fuel economy in the forefront of most drivers’ minds, Ford has announced that a new fuel sipper has gone into production. Strangely enough, Ford’s newest fuel miser is not a hybrid car; it is a diesel-powered Ford Fiesta. This diesel engine, which Ford of Europe dubbed the Duratorq TDCi engine, uses ECOnetic Technology – a series of modifications to reduce both emissions and fuel consumption. These modifications allow this Fiesta to reach new heights as the most fuel-efficient Ford car ever built, getting 3.3 liters per 100km, which equals out to 86.5 mpg. 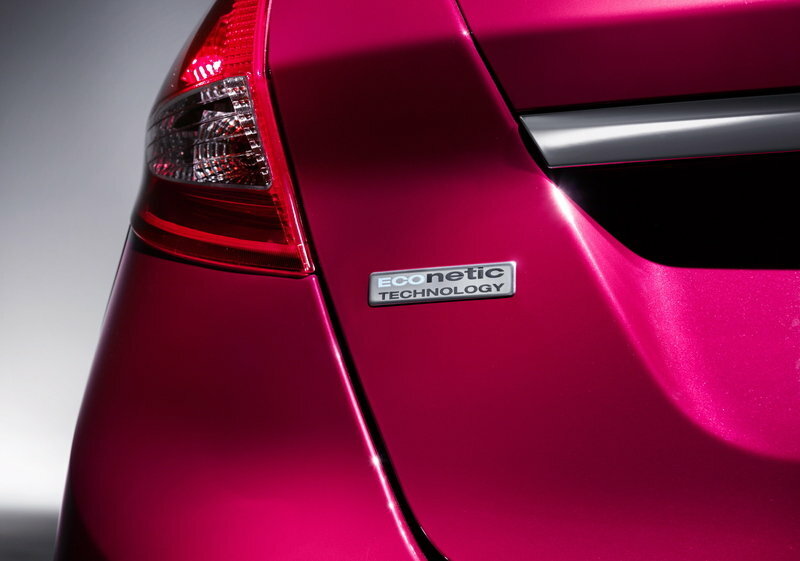 The driving force of the ECOnetic Fiesta is a 1.6-liter four-cylinder engine. 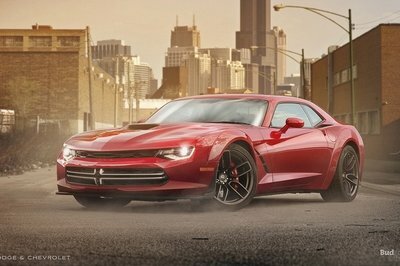 It cranks out an acceptable 95ps (94 horsepower) and 205 Nm of torque (151 pound-feet). The Fiesta ECOnetic is definitely not a speed demon, but that is more than enough power to tinker around on any American road. 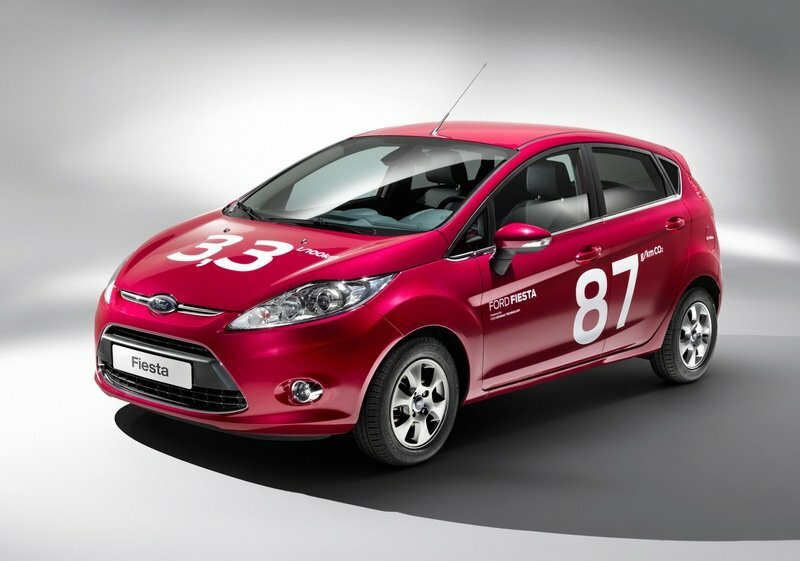 The 2013 Ford Fiesta ECOnetic is set to debut later this year, as Ford of Europe continues to lower CO2 production from its vehicles and increase fuel economy. Ford also states that about half of its European models will have ECOnetic Technology by year-end and they are committed to increasing that to two-thirds in 2013. There is no anticipated release of ECOnetic technology in the U.S. to date, but we hope that it eventually makes its way across the pond. 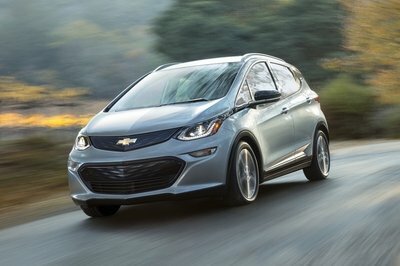 It’s safe to say that with the increasing price of gas, it is only a matter of time before Americans are clamoring for an 86.5 mpg Fiesta that does not have the future cost risks of a hybrid or electric car. 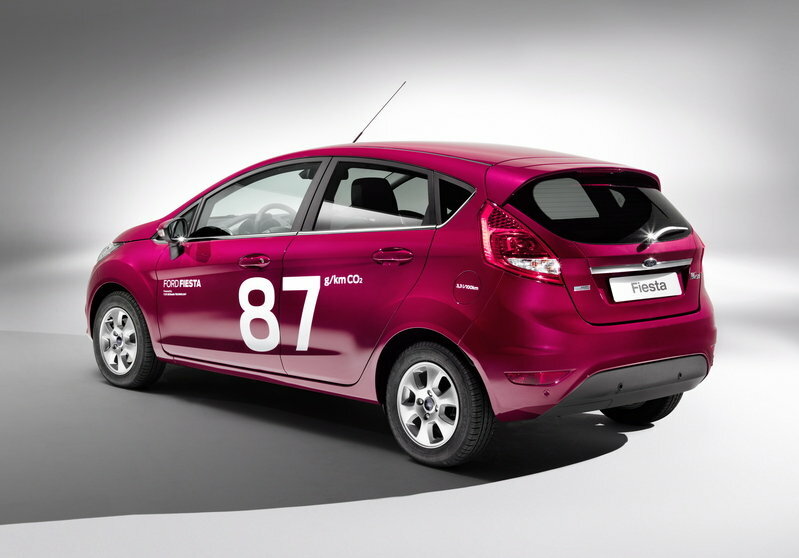 Click below to read more about the Fiesta’s ECOnetic Technology and Ford’s official press release. - * Auto-Start-Stop: This feature allows the engine to automatically turn off when idling at a stop light. Once the driver is ready to go – presses the gas pedal – the engine fires back up and runs as it normally would. - * Smart Regenerative Charging: This is actually borrowed from most modern hybrids. As the driver presses the brake, this system catches the energy created from braking and uses that to recharge the battery. This reduces the vehicle’s reliance on an engine-driven alternator, thus reducing the drag on the engine. - * Eco Mode: This system monitors your driving style and actually provides you with feedback on how to drive more efficiently. Phew, talk about a backseat driver… Fortunately, this one is less nagging than the typical one. - * Shift indicator light: Gone is the guessing game of choosing the best shift point for economy. This light tells you when to shift gears to optimize the vehicle’s momentum. It takes into account road grade, vehicle load and driving style. Now that’s a high tech shift light. - * Lowered suspension: This one is simple; the lower to the ground a car is the easier air flows over it. The easier air flows over the vehicle’s body, the better fuel economy it gets. - * Low Rolling Resistance Tires: Yes, tires can have low rolling resistance. It is all in the manner in which the manufacturer builds them. Minimizing high spots and adjusting the silica ratio in the rubber compound drastically lowers the “stickiness” of the tire and helps keep tire temperatures low. All of those factors reduce the amount of energy it takes to rotate the tire, thereby increasing gas mileage. COLOGNE, Germany, March 26, 2012 – Ford of Europe has begun production of the new Fiesta ECOnetic Technology, its most fuel-efficient car ever. Fiesta ECOnetic Technology, offering fuel economy of 3.3l/100km (86.5mpg)* and CO2 emissions of 87g/km, is now rolling off the production line at Ford’s Cologne Assembly plant in Germany. 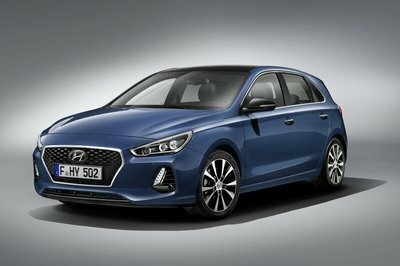 The car is powered by a 95PS 1.6-litre Duratorq TDCi diesel engine and provides 205Nm of torque; it will be available in three-door and five-door form and in a variety of trim levels, depending on market. The new model showcases Ford ECOnetic Technology innovations like Auto-Start-Stop, Smart Regenerative Charging, Eco Mode and shift indicator light. 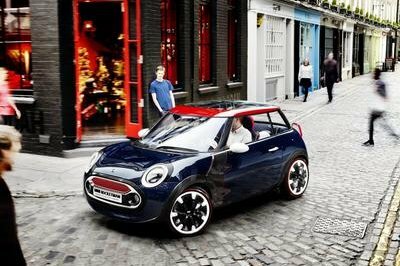 It also benefits from a bespoke engine calibration and optimised gear ratios. A lower suspension, undershield and wheel deflectors as well as low-rolling resistance tyres are used to further reduce driving resistances. 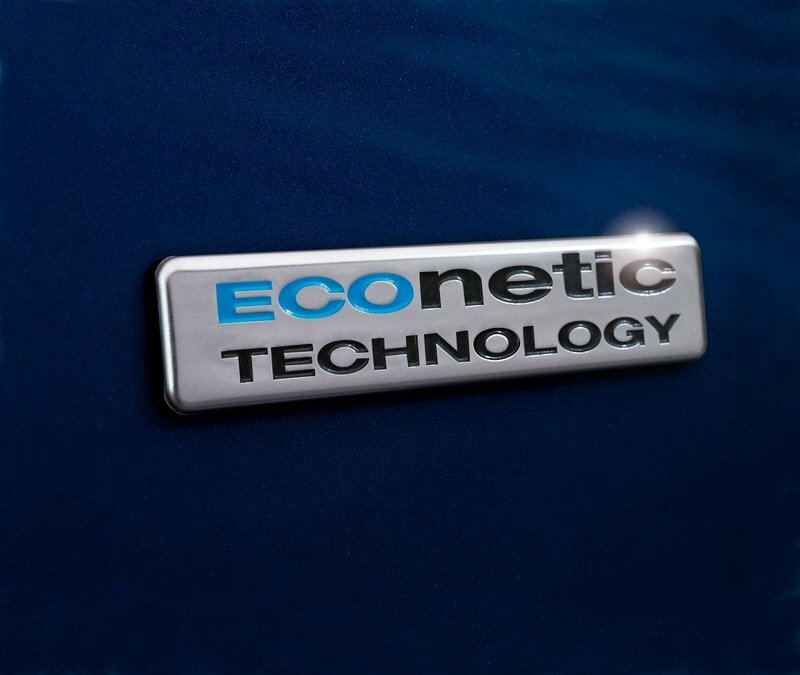 Half of all Ford cars sold in Europe will carry the ECOnetic Technology badge by the end of 2012, showing they are leaders or among the very best in terms of fuel economy in their segment; that will increase to two-thirds in 2013. This is part of Ford’s commitment to reduce CO2 emissions of its cars by 30 percent between 2006 and 2020. *All fuel consumption and CO2 emissions figures in g/km are from officially approved tests in accordance with EC Directive 93/116/EC. Fuel economy figures quoted are based on the European Fuel Economy Directive EU 80/1268/EEC and will differ from fuel economy drive cycle results in other regions of the world.